So far our German data center is connected to the global Internet with 2x 10 Gbit/s. From the 2x 10 Gbit/s are now 2x 100 Gbit/s with international connections in Decix-Frankfurt and Decix-Hamburg. In addition Cloudiax extends the data exchange by a direct peering with Telekom. 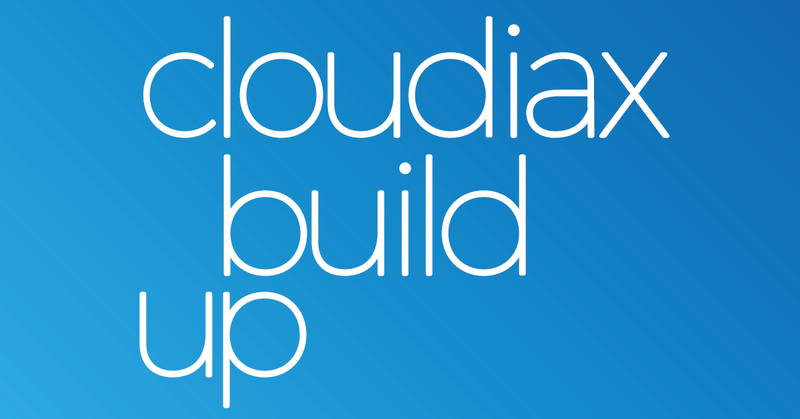 As a result customers who have a Telekom connection themselves can reach Cloudiax in the shortest possible way in the future. The extensive reconstruction works has already begun and will be completed in the autumn of 2018.